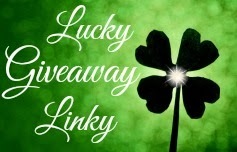 There are few things that I have had to change once I decided to move in with my husband as they do when moving in with most anyone. Phil seems to think leaving half the lights on throughout the house at night is no big deal. This drives me nuts as I cannot fall asleep unless it's dark. I can only deal with so much light or it keeps me tossing all night long. A simple flip of the light switch in the hall way and light coming through the bottom of my door wakes me up instantly. Which for me drives me crazy as I also live in a house with two roommates and each wake up at different times of the day (or night). 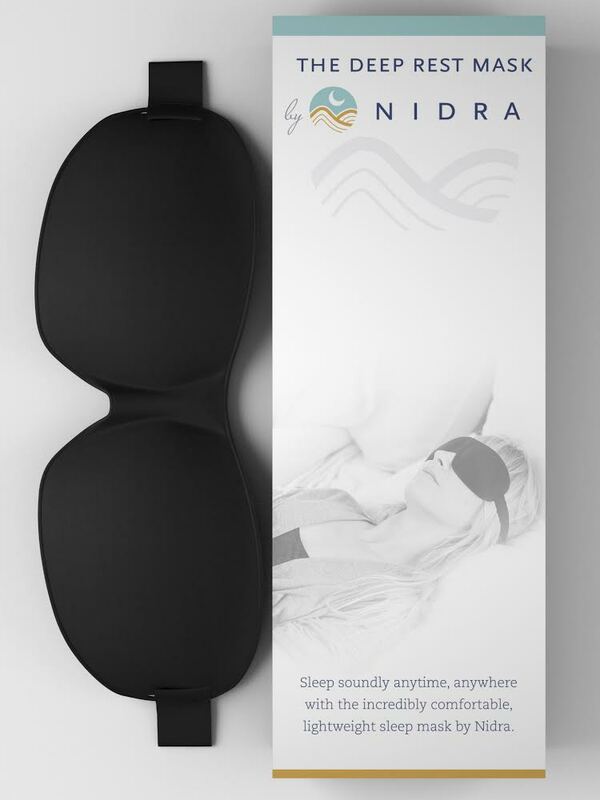 When I was asked to review the Premium Quality Eye Mask with Contoured Shape by Nidra I thought this product was would be a wonderful to help me sleep better being so light sensitive when sleeping. Initially I have to tell you that when this arrived I was a bit hesitant to wear it as it looked like a padded bra for your eyes! It truly even feels like a bra (possibly for a doll, lol). 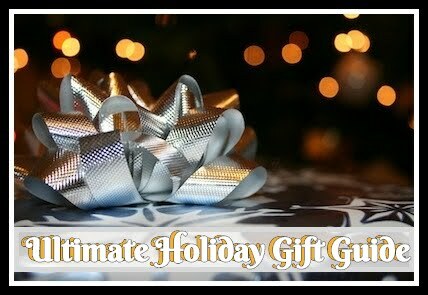 The material is extremely soft and flexible. 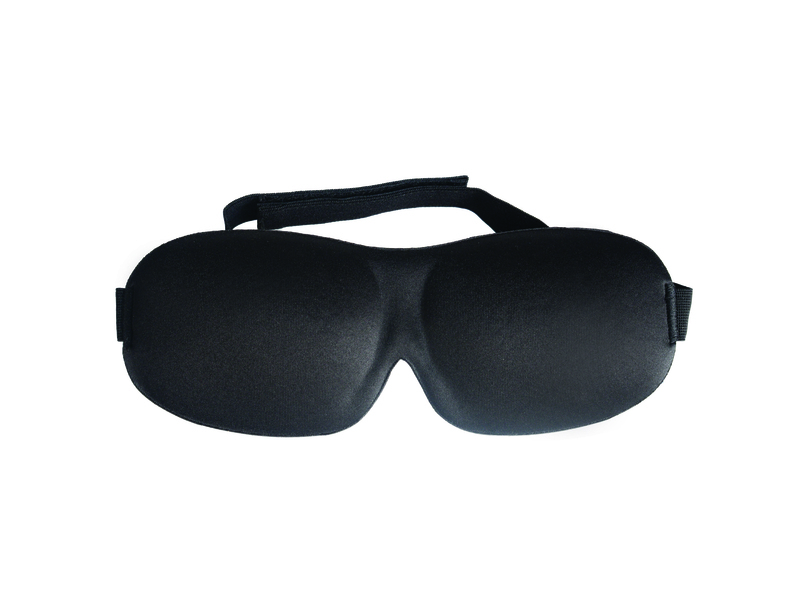 The eye mask has an adjustable head strap to accommodate any sized head whether large or small. It is lightweight and made to mold to your face so it feels like I am barely wearing anything.. I have slept through the night now more consistently since I've acquired this product and I couldn't be happier! 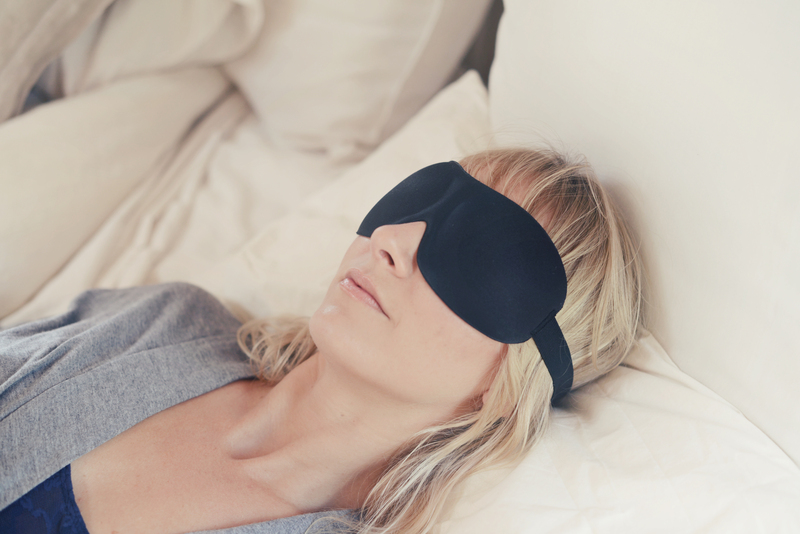 My husband is now allowed to turn the light on in our room to get ready for work in the morning because this sleep mask literally keeps the light out! I've used other masks in the past and they have not done so well as they do not contour to your face or fit your head comfortably! 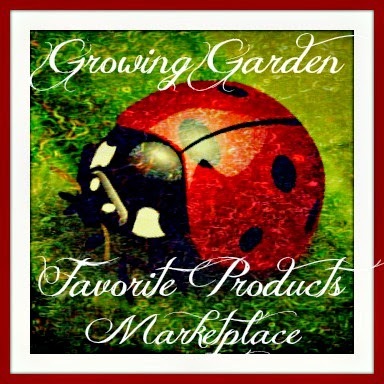 I have to say all in all this product has received five stars in my book!